The eminent director of Northwestern Facial Plastic Surgery is Dr. Douglas M. Sidle, who holds dual board-certification from the American Board of Facial Plastic and Reconstructive Surgery and from the American Board of Otolaryngology-Head and Neck Surgery, a division of Northwestern Memorial Hospital. He is one of the few doctors at Northwestern Memorial Hospital in Chicago committed exclusively to facial aesthetics. As an expert in minimally invasive procedures which can revitalize and improve the aesthetic appearance of your nose while relieving symptoms of nasal obstruction, Dr. Sidle is also a specialist in both cosmetic and restorative surgery. His major concentration is with primary and revision rhinoplasty, commonly referred to as a “nose job.” When you come in to see Dr. Sidle for your rhinoplasty consultation, he will visit with you about your individual needs and concerns. The reason why so many Evanston residents have become patients of his is because of his habit of educating, supporting and counseling his patients from the initial consultation to the post-opt recovery period. 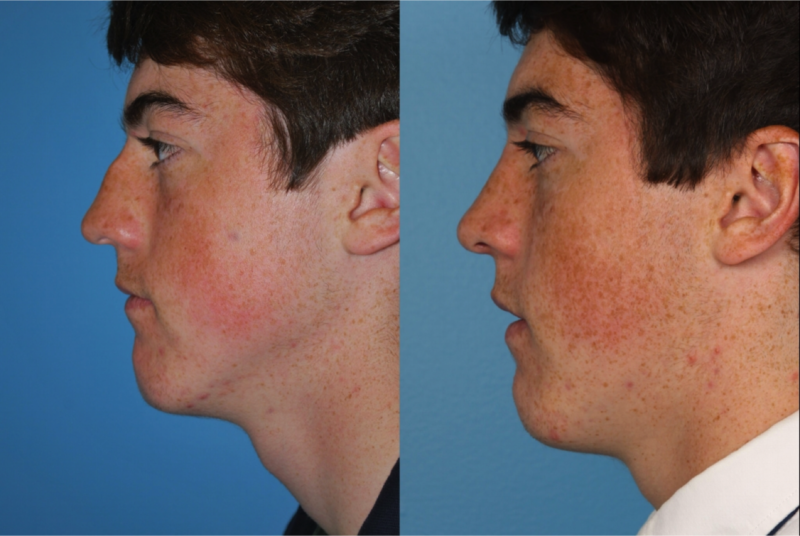 Dr. Sidle can assist you in articulating a realistic plan to achieve your objective, whether you are looking for a better appearing nose, or you require rhinoplasty in order to breathe better. 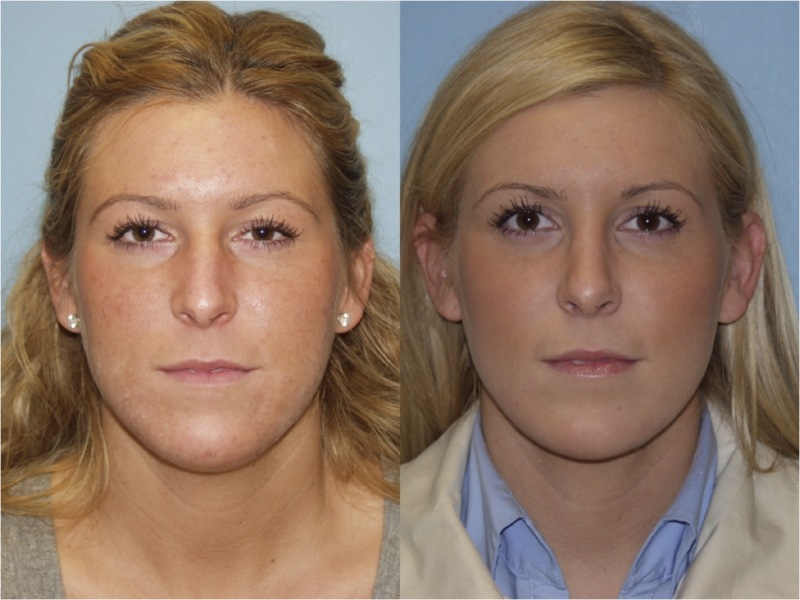 He regularly treats Evanston patients for their Rhinoplasty (nose job) needs. They know they can depend upon Dr. Sidle to listen to what they want and expect and that Northwestern Facial Plastic Surgery provides the best surgical opportunities in the region. Evanston, Illinois is located in Cook County just 10 miles north of downtown Chicago. It is a North Shore community which connects with Lake Michigan. Evanston has a population of nearly 72,000 residents. Northwestern University is a major landmark of Evanston and was founded before the city was. In 1851, the plans for Northwestern began, and in 1855, Northwestern University opened its doors for the first time. John Evans, one of the founders of Northwestern, submitted plans for the city to a county judge and revealed their wishes to name the town Evanston in 1854. In 1857, the town of Evanston was named. It became known for its beautiful architecture and elegant homes on the lake. Today, Evanston is an independent city with many cultural outlets, a prosperous business economy and public lakefront recreation activities. As a matter of convenience and the fact that Northwestern Facial Plastic Surgery is the best in the region, Evanston residents choose Dr. Sidle as the most effective and advanced rhinoplasty surgeon. They realize that with his surgical expertise, he will help them achieve the look they want to present to the public. Regardless if you need rhinoplasty because you sustained an injury to your nose that altered its position or damaged its functionality, or that perhaps you were born with a nose that doesn’t suit your face or other features, Northwestern Facial Plastic Surgery is where you want to receive your rhinoplasty. Although cosmetic surgery may be elective; surgery for a serious nasal defect or condition is not optional. This kind of surgery may be necessary to restore better breathing to you. In the hands of a specialist like Dr. Sidle all your irregularities can be altered so that your nose will be a better match for your face and function as well as it should. His achievements in rhinoplasty are built upon his intrinsic skills together with his perceptive judgment, wisdom, and accumulated knowledge and experience. We all know that experience matters. 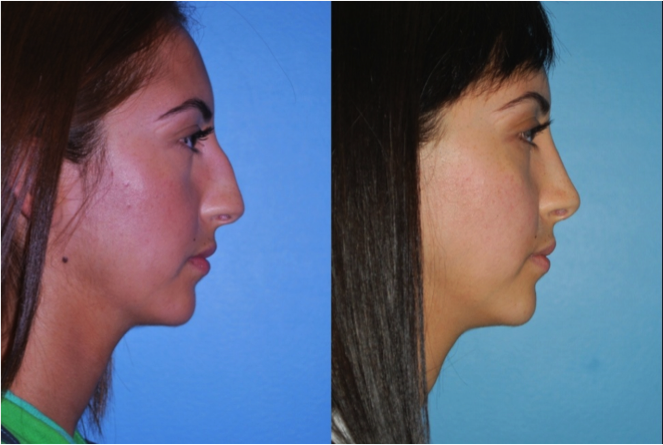 As a leading septorhinoplasty and rhinoplasty surgeons at Northwestern Memorial Hospital in Chicago, Dr. Sidle has the kind of extensive surgical experience in primary and revision rhinoplasty for the improvement of both your appearance and breathing. If you feel you are a contender for rhinoplasty (nose job), call us to schedule an appointment with Dr. Sidle. You will be happy you did!